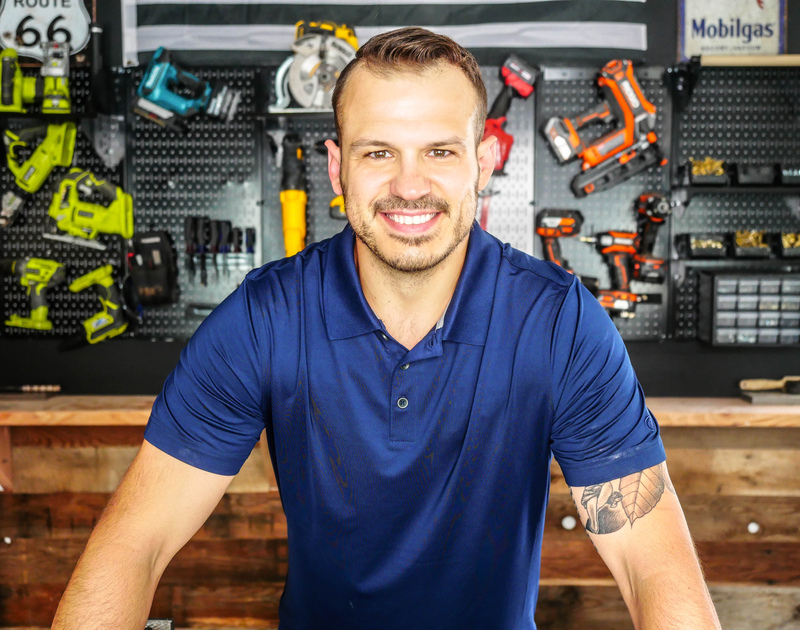 Fabricator, furniture designer and tool aficionado, Alex is a dad that does it all. That's not a design project that he won't tackle. Alex is constantly expanding his repertoire of skills and sharing his experiences along the way. What Wall Control Peg Board Products is Alex from Mr. Build It Using?